BMW’s futuristic iNext is going from concept to production and winter testing has already begun. 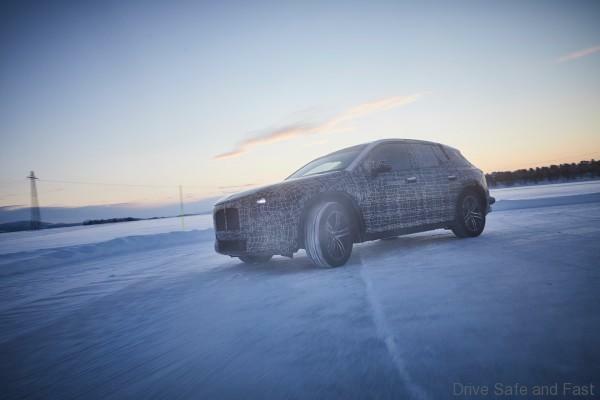 BMW Group’s winter test centre in Arjeplog, Sweden is where they’re honing the car’s chassis and suspension. More importantly, it’s where car’s pure electric propulsion system will be put to the test. 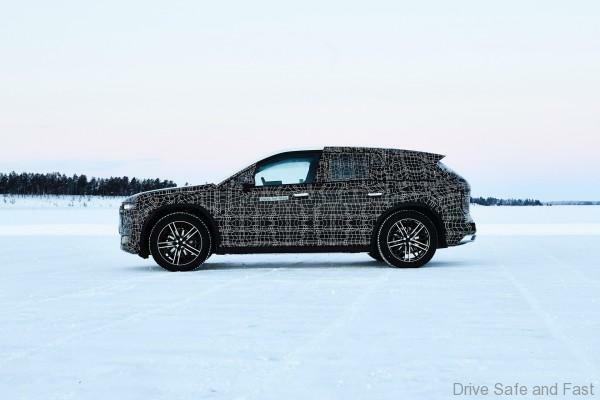 The test drives with the camouflaged BMW iNEXT are being conducted on snow-covered roads and ice-covered lakes, where low temperatures and minimal road friction dominate everyday testing. The cold poses a challenge, above all, for the electric motor, the high-voltage battery and the cooling system of the BMW iNEXT. The testing engineers also attach particular importance to the eDrive energy management system. They analyse the way in which the extreme sub-zero temperatures affect how the energy storage system recharges, how electricity is transferred to the electric motor, how the electrical system is supplied with energy and how the heating and air condition systems respond. The power transmission and suspension regulation systems are also tested far beyond what is standard in day-to-day traffic conditions. On closed-off, ice-covered surfaces electronic regulation can already be provoked at low driving speeds. 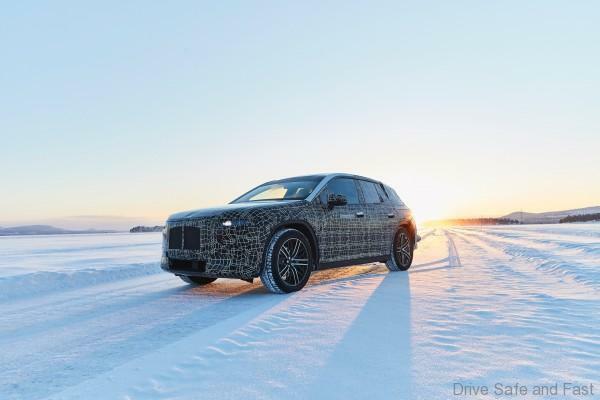 For the engineers this means that they can, for example, analyse the interaction of the all-wheel-drive system, which was especially developed for the electric drive, and DSC (Dynamic Stability Control). They can then continuously optimise the processes under exactly reproducible conditions.